60 PMI® PDUs, PMI Category A / 23 Technical, 29 Leadership, 8 Strategic. 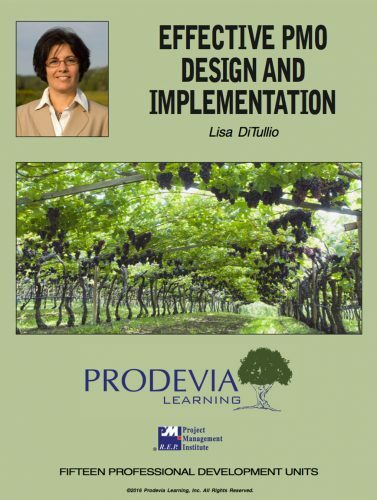 This Bundle Satisfies the Complete PMI PMP Renewal Requirements! 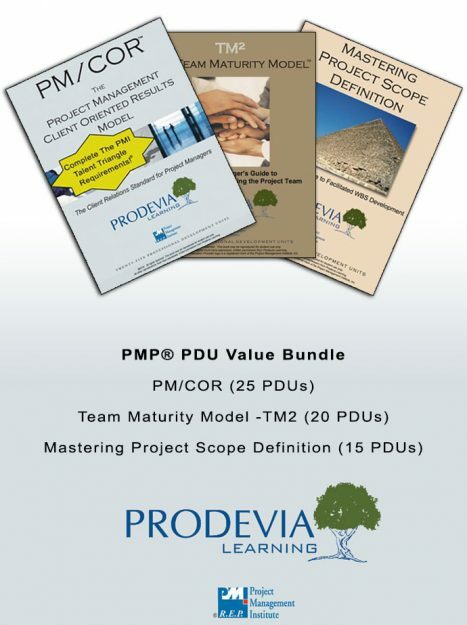 Taking advantage of this limited time offer PMP® PDU Value Bundle is easy. Click the red “Click Here To Enroll Now” button directly below. Save 50% on our PMP 60 PDU Value Bundle for a limited time – enroll today! 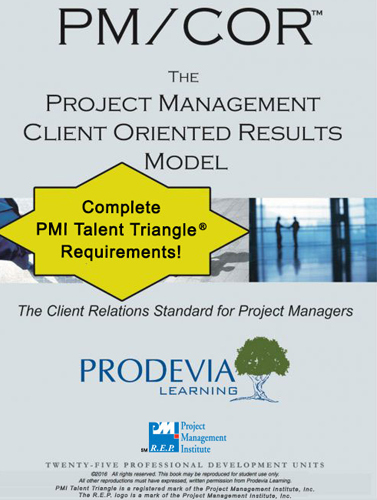 This course satisfies the complete PMI Talent Triangle Requirements! 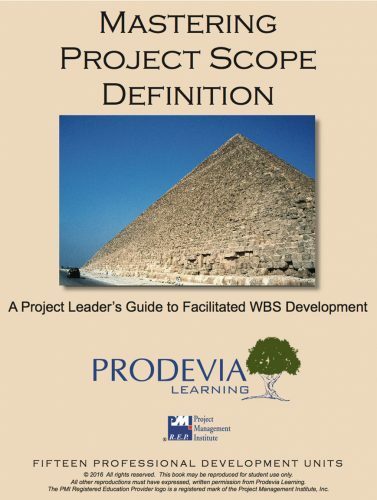 The PM/COR model establishes the 5 Client-Relations Competencies that a project manager must consistently demonstrate when interacting with clients: as well as the 5 Client Focus Areas, which explore the components of the project life-cycle that most concern and motivate the client. 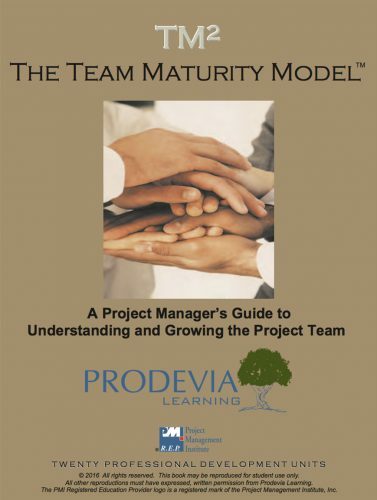 TM2 establishes four levels of team operating maturity, defines specifically the behaviors within each operating level of maturity, and suggests strategies for their project managers to more effectively promote maturity on the project team. 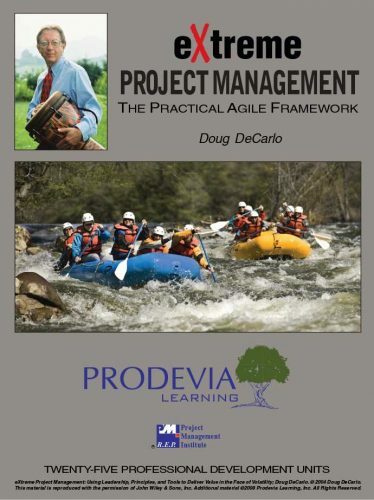 Project Management Professionals (PMP)® earn 20 Category A PDUs upon course completion. Satisfies Complete PMI® Talent Triangle™ Requirements – Category A / 0 Technical, 20 Leadership, 0 Strategic. 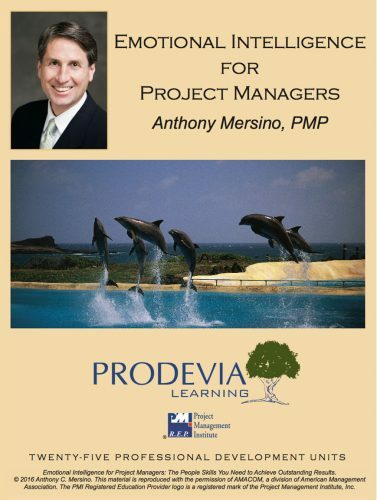 Project Management Professionals (PMP)® earn 15 Category A PDUs upon course completion. Satisfies Complete PMI® Talent Triangle™ Requirements – Category A / 15 Technical, 0 Leadership, 0 Strategic.